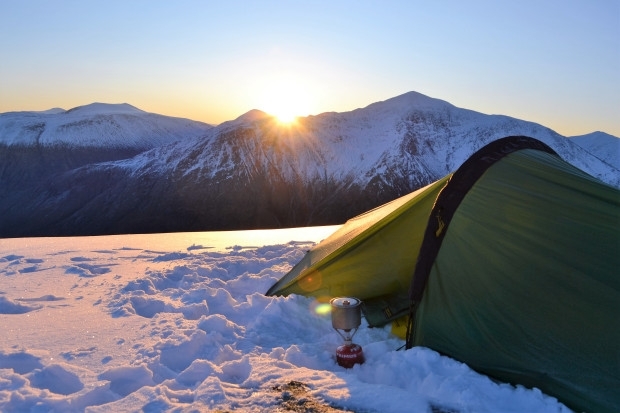 Wilderness Scotland have come up with a list of The 5 best places to camp in the Highlands. With pros and cons of each site, they range from Glen Etive to the Cairngorms and from beach side to mountainside locations. 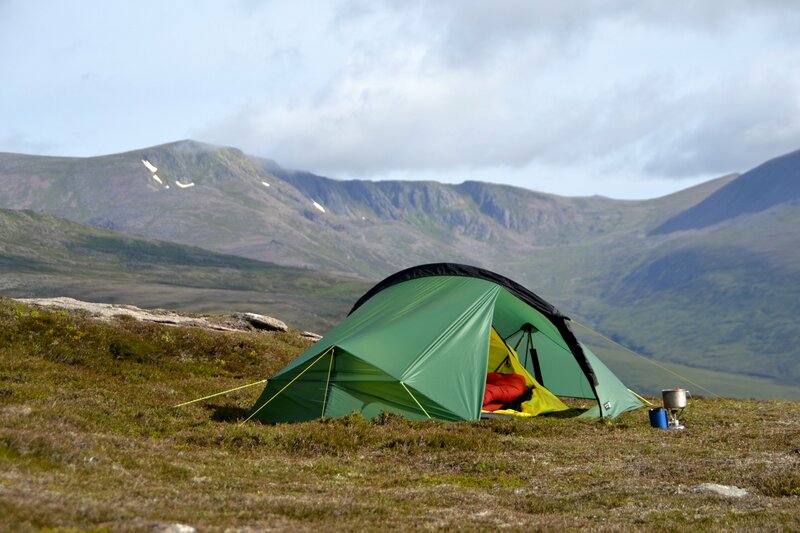 What do you think of the list, do you have any other favourite camping spots in the highlands? 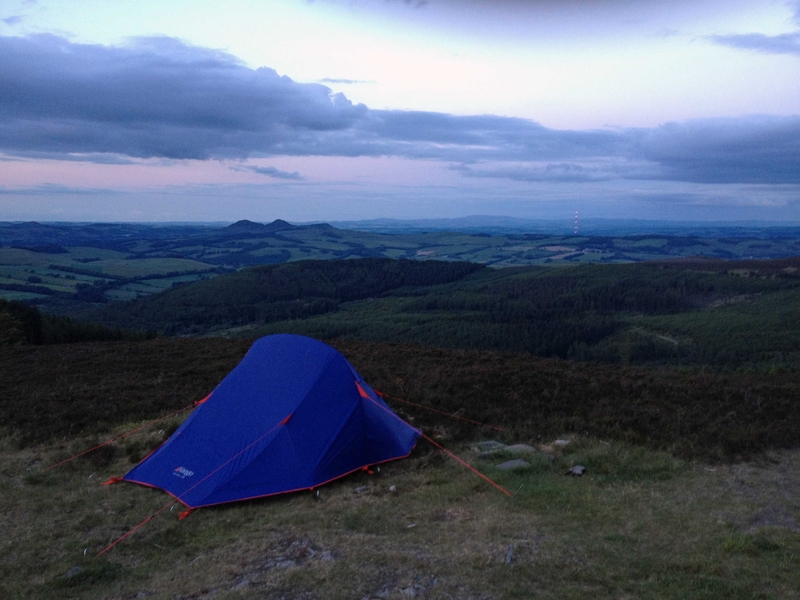 Beginners Guide to Wild Camping however I'm not sure if my kids are quite ready for this yet. 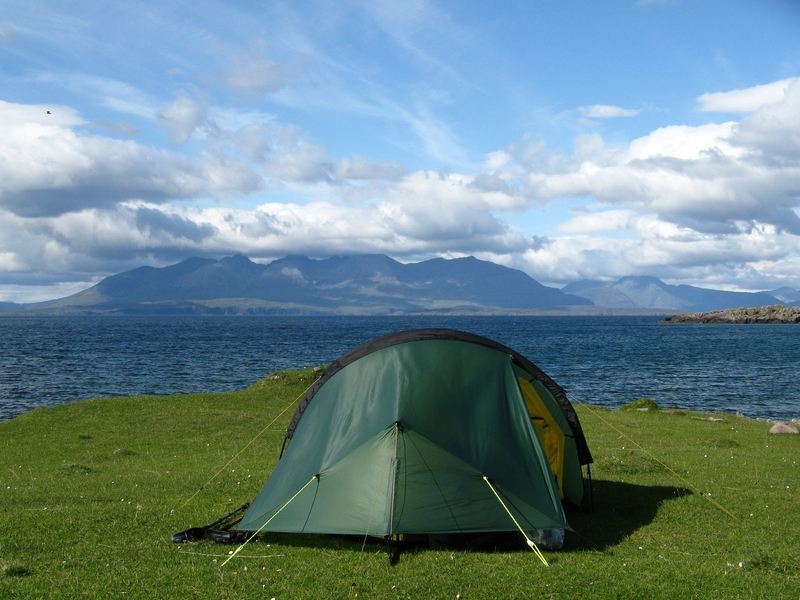 Although there are now camping bylaws on the eastern shore of Loch Lomond, there is a great camping spot between Balmaha and Rowardennan at Sallochy, where you are right by the water and can enjoy an informal camping experience with basic facilities. You can also hire a fire pit to toast your marshmallows on! I think I'm gonna try that first!! It's worth emphasising that these are wild camp spots - only Red Squirrel can be described as a campsite and even then it's an informal back-to-basics kind of site. The locations in Fisherfield, Glen Etive and the Cairngorms are remote, mountain locations, up in the hills several miles from the nearest road. Definitely not for car camping !!! @Ewan do you have any great images from the locations? Thanks - some handy tips here. I'm just about to head north camping for a week, will see if I can find any gems to share back! By joining the camping and caravan club UK opens up access to many camping and caravan sites throughout Scotland. My favourite site is at Luss on the banks of Loch Lomond. It's a really friendly atmosphere and caters for all. I have been there a few times. The only problem with it, as I guess with most Scottish sites if not all... is Scotland's worst kept secret... THOSE DAWNED MIDGES!!! @Ewan - stunning pics. Particularly love the one from Rum. When I stayed there a few years back, we camped at the campsite at Kinloch Village. No matter where you are on the island, the views are fantastic. Very happy memories. @Ewan - Wow! I've never camped in the snow before, looks stunning. Any tips on keeping warm? @Edinblogger ; In terms of clothing, a good down jacket and warm trousers are a must. Down is great in cold, dry conditions but not so good when its wet A good baselayer (merino wool is good, not cotton) is worth having plus, of course, good gloves that keep you dry as well as warm. The temperature got down to about -7C in February when I wild camped so you need to make sure your sleeping bag is rated down to -10C or so. Some 3-season bags will cope with these temperatures, and they tend to be not as bulky/heavy as 4-season bags. My compromise is to take a 3-season bag and wear all your clothing at night ! I also have an inflatable sleeping mat that's good for winter conditions (where thin foam etc mats are not going to keep you warm enough). So the message is: be prepared and take lots of gear ! Camping Trip North was fab - can also recommend Arisaig for a great range of camping spots where you can get straight out onto the beach - awesome views to Rum & Eigg. Great facilities and topnotch friendly service at Sunnyside Croft... lending us their family tent when we forgot our poles! Also good further North was Applecross campsite - (where we switched to Wigwams)! Handy for those doing the NW500 and the famous Bealach na Ba classic route!